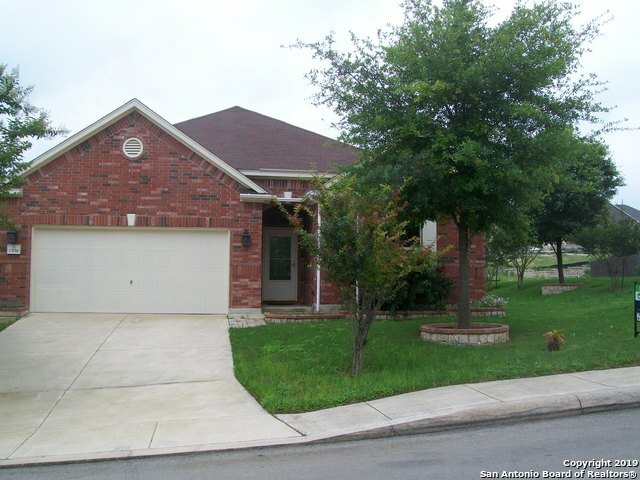 All Sundance Ridge homes currently listed for sale in San Antonio as of 04/25/2019 are shown below. You can change the search criteria at any time by pressing the 'Change Search' button below. "Check out this awesome one story home with an office at 2249 sqft. The neighborhood is in a growing area and in NISD. Large corner lot with great curb appeal. Kitchen has granite counters, SS appliances as well as a double oven! Call for a showing today." 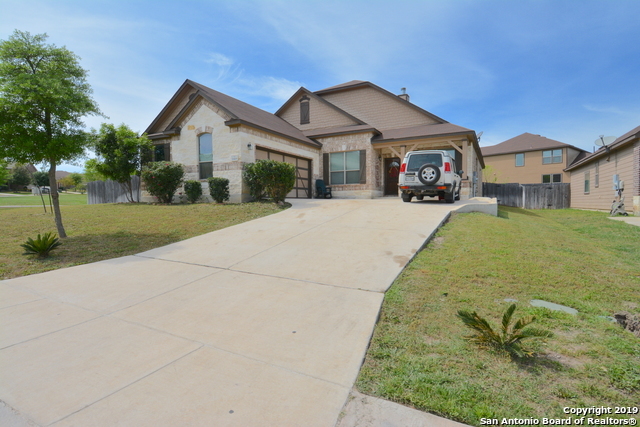 "Beautiful single story house with open floorplan sitting on manicured corner lot. Enjoy morning breakfast or lazy afternoons on the large covered patio that extends across the entire back of house overlooking a landscaped backyard. Separate formal dining. Tile flooring throughout entire house. Well maintained. Freshly painted and ready for your family to move in and call it home. Water softener and refrigerator stays."